All but one monster have been caught by Santa Claus, shrunk to pocket size toys and wrapped as presents. Except for Blakk who escaped through a crack in the wall. It is now Christmas morning and the children are unwrapping their presents while Blakk is searching through the surrounding forest for a way to help his friends. Will Blakk be able to save his friends from the children in time? 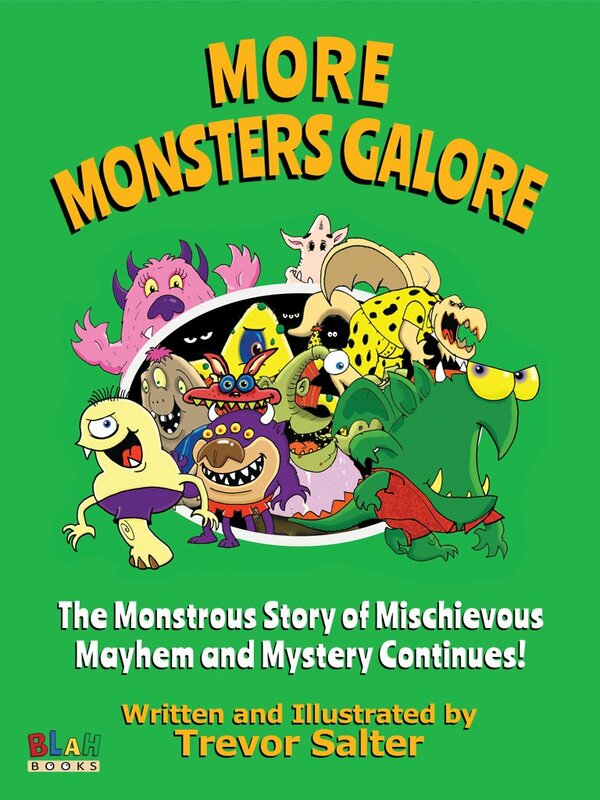 Do the monsters finally get their revenge? 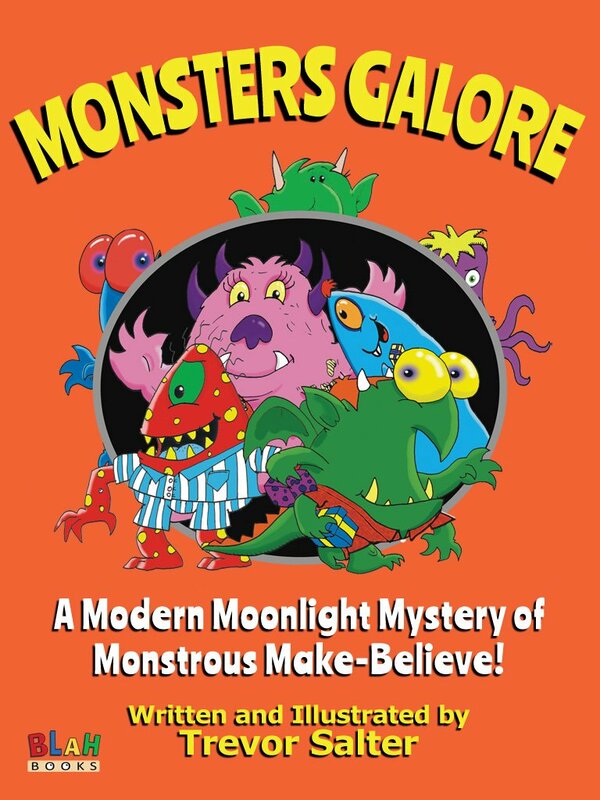 Find out as this Monstrous tale of mayhem and mystery concludes. Quick Review from Cruzito (5 years old). It's cool. I like the fairies and the monsters and the rhyming words. 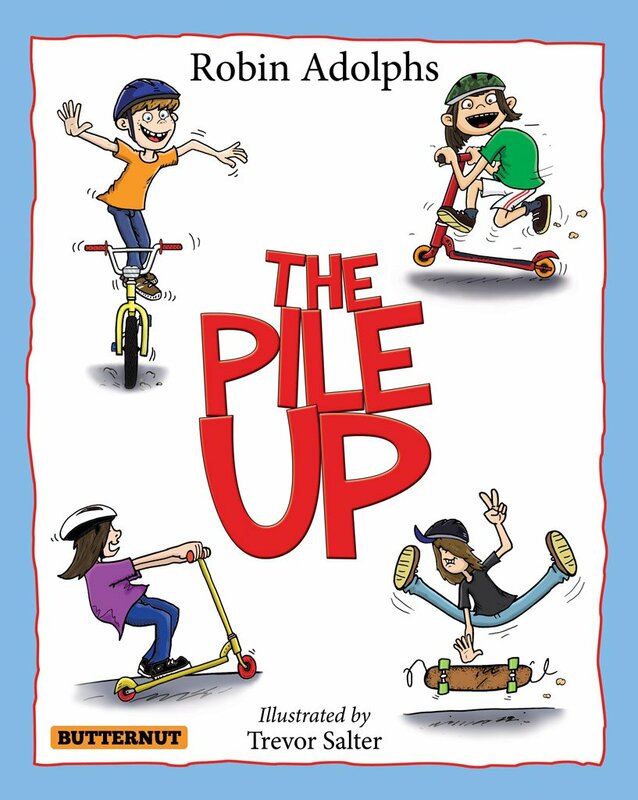 (When asked if he wanted me to read this to him again) YES! Tonight. 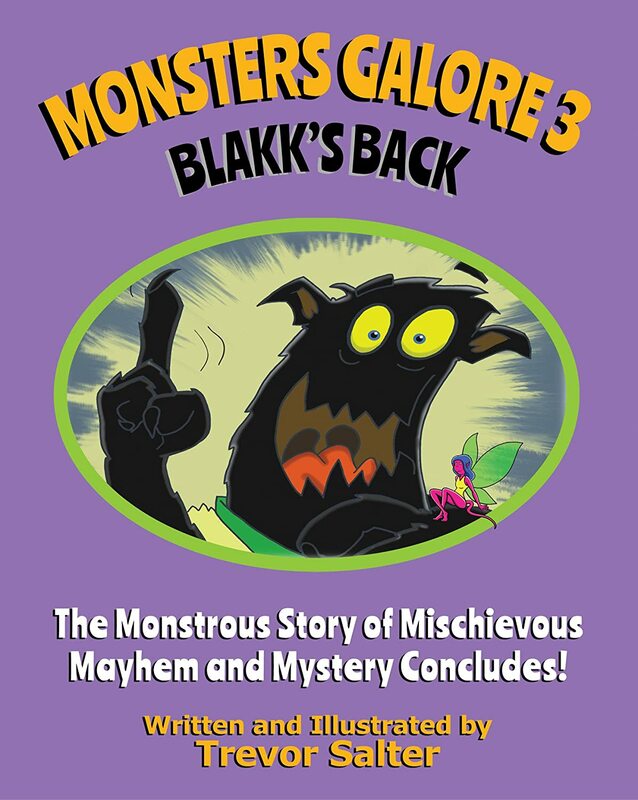 You can buy Monsters Galore 3 Blakk's Back at Amazon in both Kindle and paperback! 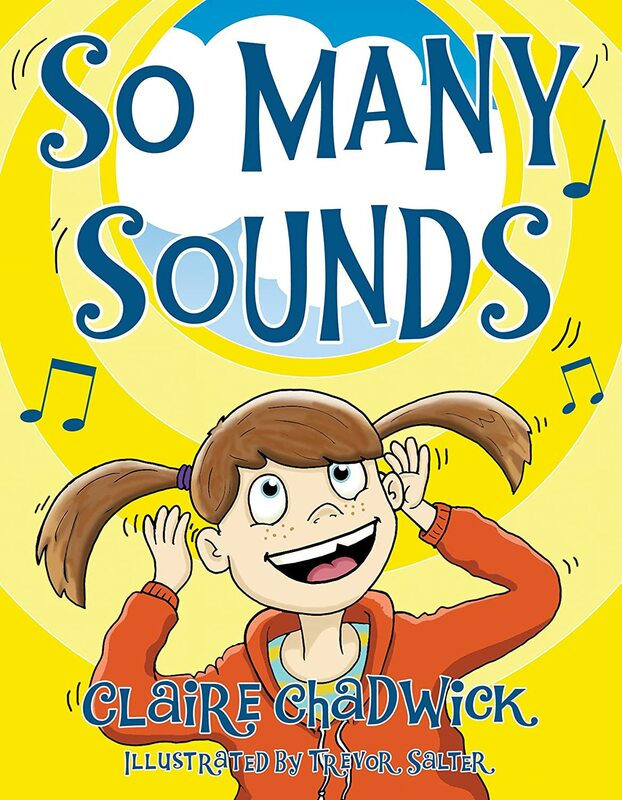 If you'd like to buy the first two books they can be found below! 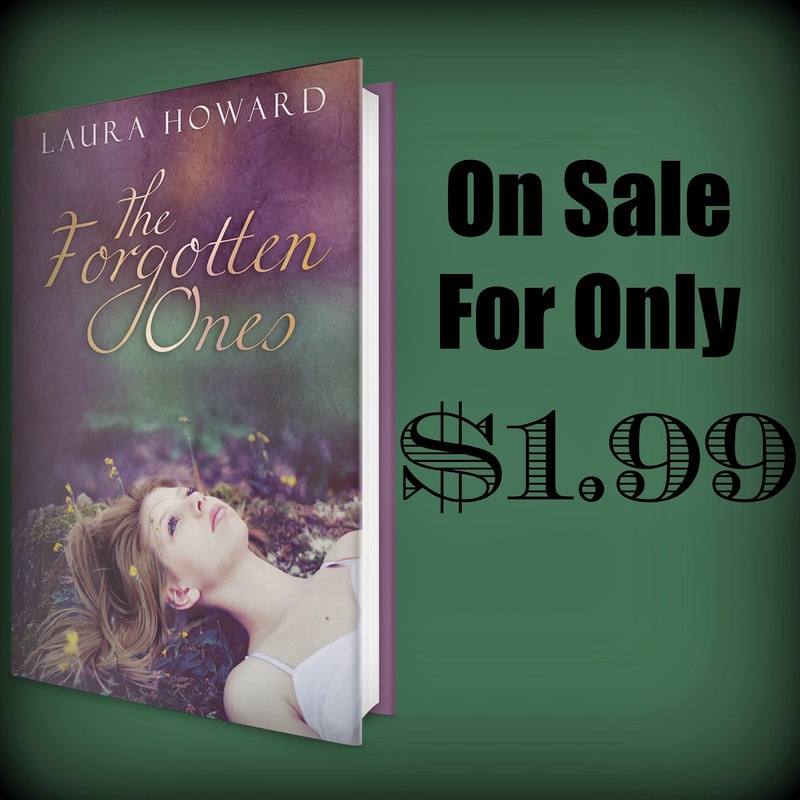 For this weekend only, The Forgotten Ones by Laura Howard is only $1.99 U.S. Just Click on the picture!! About us. Our names are Jake and Kate Persy and we’re young, self-publishing writers. We’re a happy couple, we have a healthy, active lifestyle and our motto is, ‘The best moment to be happy is right now’. 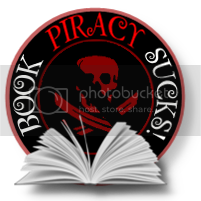 About our book. 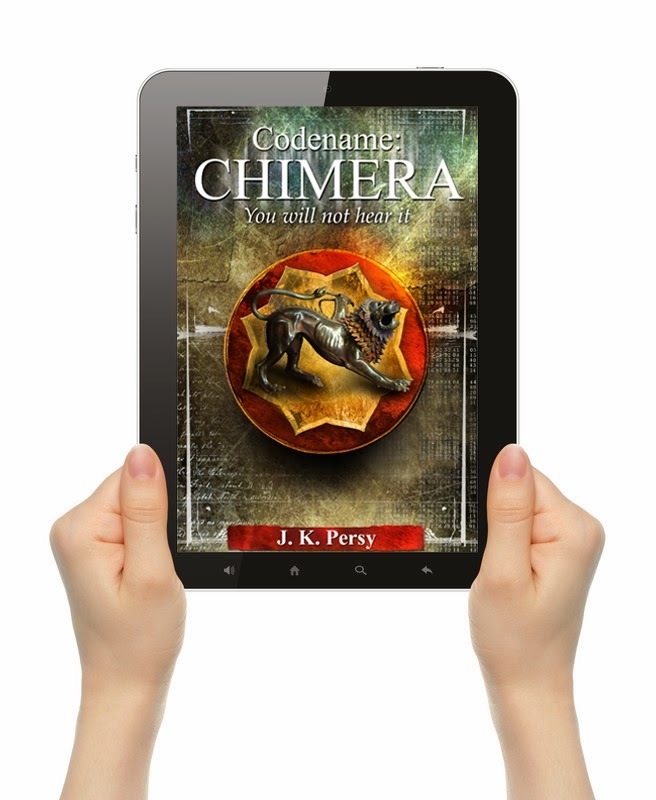 Codename: Chimera is a fast-paced whodunit mystery. Because of its easy, laid-back style, the pace of the action and the absorbing puzzles, the book soon took off. In Codename: Chimera, the detective and his friends investigate a chain of bloody events with links to an ancient curse. 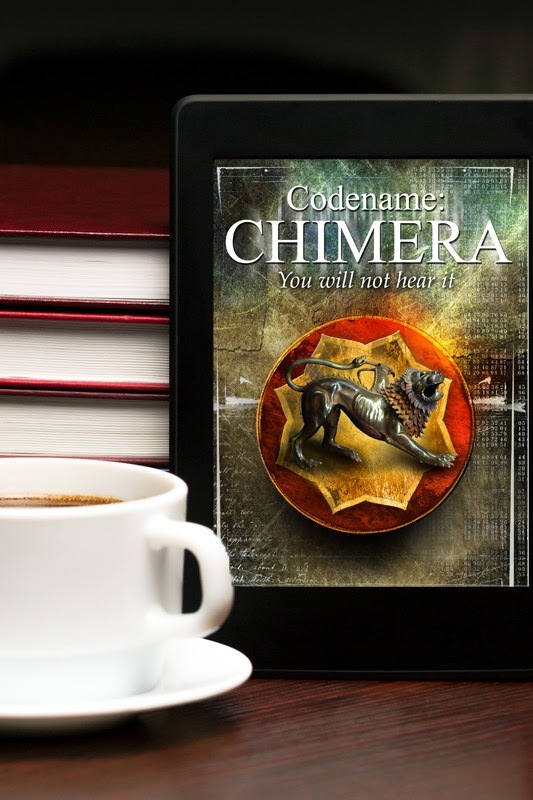 The terrible secret they are trying to get to the bottom of is shrouded in the legend of a mythical creature, Chimera. Social impact. We wanted to do more than just write an interesting story; we wanted to share our philosophy with you, and our motto, ‘The best moment to be happy is right now’, sums it up perfectly. Using the example of the characters in Codename: Chimera, we wanted to show you how important it is to savour every single second, and not put off until tomorrow what life holds for you today. Your help is important for us! From March 5th till April 5th we are running crowdfunding campaign. Check it out and you can be the proud owner of a signed e-book, a GOLDEN KISS and other perks! Other ways you can help us. Earn with us! Become our affiliate and earn 60% commission from sales of our book (email us at jkpersy@yahoo.com). 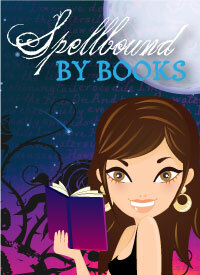 Spellbound By Books is back! 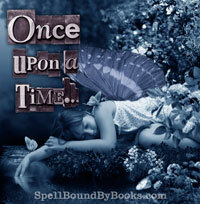 Spellbound By Books is back up and running. New posts will be coming soon.